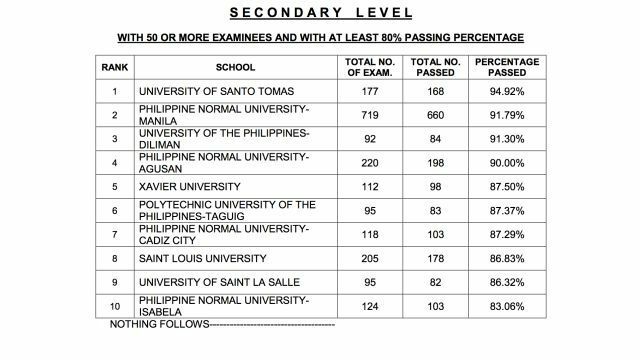 September 2015 LET: Teacher Board Exam Results (List of Passers, Topnotchers, Performance of Schools) - Balita Boss! 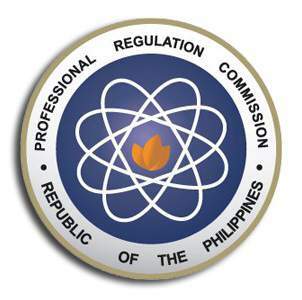 The Professional Regulation Commission (PRC) released the official results of September 2015 Board Licensure Examination for Professional Teachers on Monday, November 30, 2015. The examination was conducted by the PRC on September 27, 2015 in several testing center nationwide which includes NCR (Manila), Baguio City, Cagayan de Oro (CDO) City, Cebu City, Davao City, Laoag City, Legazpi City, Albay, Lucena City, Quezon, Pagadian City, Zamboanga Del Sur, Rosales, Pangasinan, Tuguegarao, Masbate City, Virac, Catanduanes, Antique, Bacolod, Iloilo, Catarman, Jolo, Sulu, Tacloban, Tawi-tawi, Zamboanga, Occidental Mindoro, Oriental Mindoro, Palawan, Romblon and in Hong Kong. 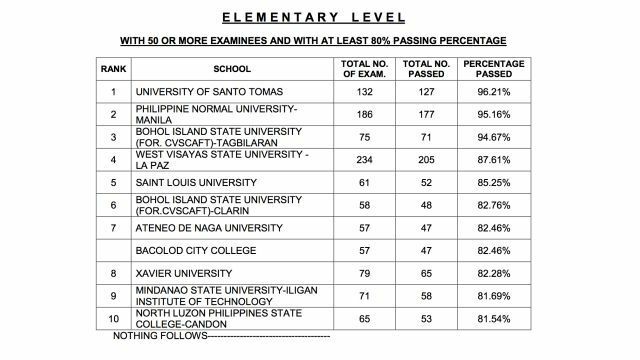 A total of 21,461 elementary teachers out of 68,442 examinees (31.36%) and 34,010 secondary teachers out of 81,463 examinees (41.75%) passed the September 2015 Board Licensure Examination for Professional Teachers, according to PRC (via PRC Website). To download the September 2015 Licensure Exam for ELEMENTARY and SECONDARY Teachers Topnotchers, please click here or here. To download the List of Passers for September 2015 Licensure Exam for ELEMENTARY Teachers, please click here or here. To download the List of Passers for September 2015 Licensure Exam for SECONDARY Teachers, please click here or here. To download the October 2015 Criminologist Performance of Schools, please click here. The Board for Professional Teacher who administered the September 2015 Licensure Exam for Teachers are Dr. Rosita L. Navarro as Chairman, with members namely Dr. Paz I. Lucido, Vice Chairman; Dr. Paraluman R. Giron and Dr. Nora M. Uy. Registration for the issuance of Professional Identification Card (ID) and Certificate of Registration will start on December 7, 2015. 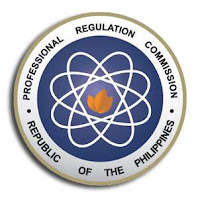 The date and venue for the oathtaking ceremony of the new successful examinees in the September 2015 Licensure Exam for Teachers will be announced later, the PRC said. During the last examination, a total of 12,103 elementary teachers out of 44,144 examinees (27.42%) and 17,904 secondary teachers out of 56,596 examinees (31.63%) successfully passed the March 2015 Board Exam for Teachers, PRC announced.